Ah, children, you love them, they pester you, but you also mold them into the people they’ll be when grown. 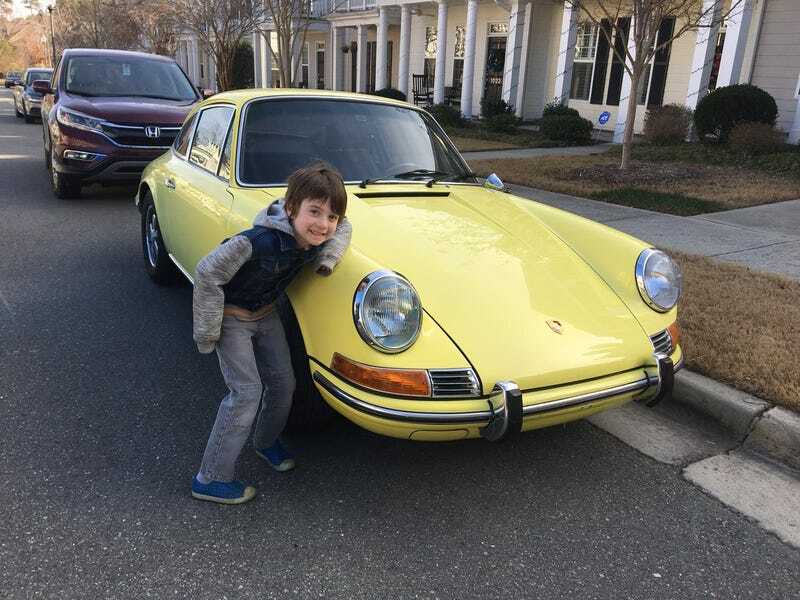 And if you’re on this site, chances are you want them to be car lovers, and so I’ve compiled a list of the top 3 best car movies you can show to your young child based on input from a younger me, and my pink-escalade power wheels riding sister. Right then, here goes. Shocking that this is here, isn’t it? Cars is a movie about self aware and alive cars who come to be the sole species on the planet earth after... Humans become extinct? Anyway, Cars focuses on a cocky, young NASCAR Car named Lightning McQueen who becomes embroiled in a battle for a sponsorship from a gas company against fellow NASCAR Car Tony Stewa- I mean, Chick Hicks. After finding a lowly town named Radiator Springs, settling down, and sparking a love interest with a 996 911 named Sally, Lightning begins to put aside his cockyness and fast paced life. Cars 2 and it’s protagonist, should be forgotten, while Cars 3 is a return to form. Cars is included in this list because it’s a Pixar movie, the story is great, as is the soundtrack, and there are actual cars! I mean, The King, my personal favorite character is a goddamn Dodge Daytona/Plymouth Superbird! Herbie: Fully Loaded has received a lot of criticism in its years. The movie was the last ever seen of everyone’s favorite love bug and featured a lead role from everyone’s least favorite Hollywood problem child. But like her or not, LiLo was a great actress and she doesn’t skimp on this movie, that has herbie go from junkyard car, to lowrider, to street racer, to somehow a full-on NASCAR. Well then, it’s time to end the list, join me next week when I list the 3 best car-toons for kids. And remember, you could always have your child watching an off brand Lighting McQueen fight a giant spider on YouTube Kids!